BRILLIANT DESIGN COMBINED WITH THE LATEST TECHNOLOGY - The crystal glasses are machine-manufactured and impress with their delicate shape and light weight. The RIEDEL VERITAS series combines the charm of a hand-made glass with the consistent precision that only a machine can achieve. 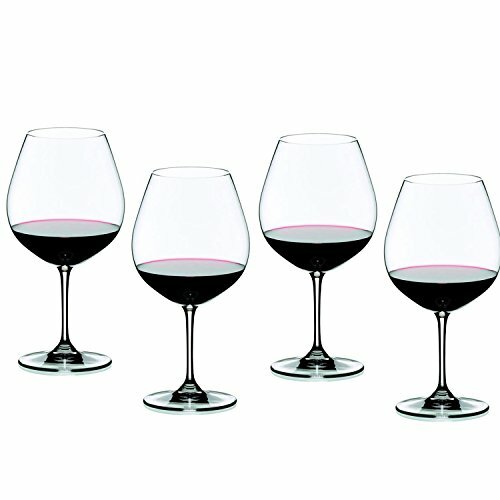 This series carries the unmistakable RIEDEL signature and excels through its focus on new and old world wines, such as the Syrah/Shiraz and Pinot Noir grape varietals, as well as through traditional grape varietal-specific shapes for Cabernet Sauvignon, Chardonnay, Riesling and Viognier/Chardonnay. UV Shield - 100% UVProtection - %VISIBLE: 10%. 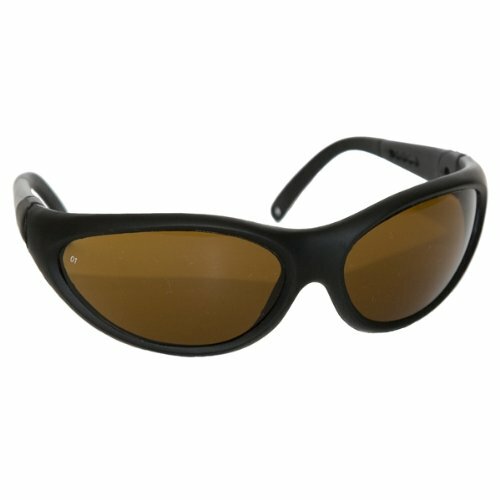 Good general-purpose sun-glasses helpful for low vision people because the amber color heightens contrast and detail. Provides good visual acuity. 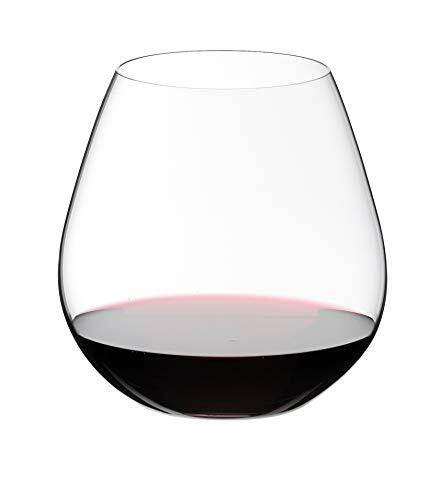 Crafted from premium lead-free glass, Riedel's Wine Series is an attractive and functional line of wineglasses, featuring the most popular bowl shapes of the more expensive Vinum collection. The glasses are machine-made in Europe by renowned glassmakers and feature a faceted stem with tiered decorations at the top and base. 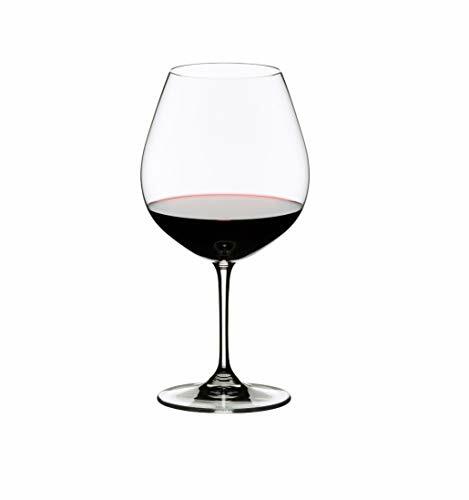 The thin rims are cut and polished so that wine flows smoothly onto the palate, and the bowl shapes emphasize bouquet. 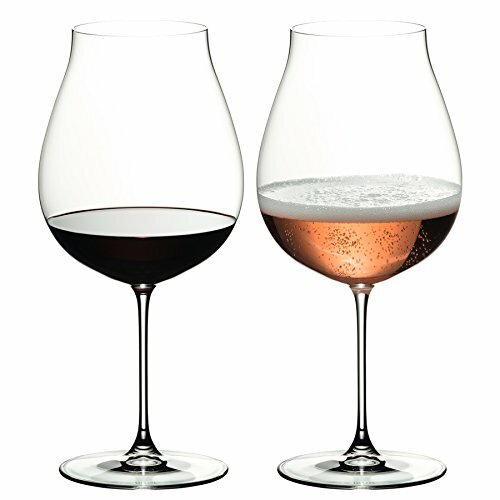 This set of two glasses is designed to highlight the flavors and aromas of Pinot Noir, Nebbiolo, Barbaresco, Barbera, and red Burgundy. 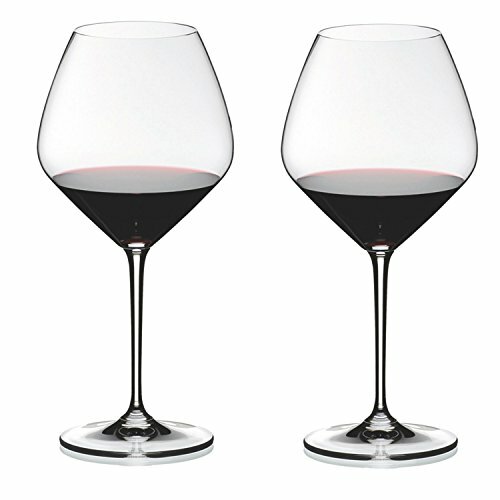 Riedel has done it once again, produced a beautiful product in lead-free crystal at a terrific value. Select from five varietals. 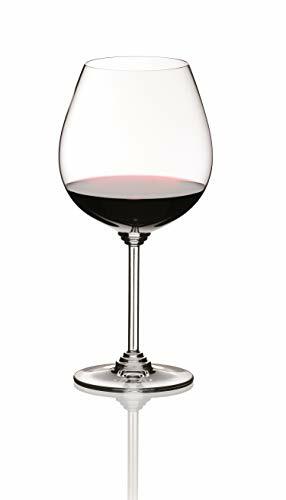 In addition to the Pinot Noir glass, also available in the following configurations: Cabernet Sauvignon, Riesling, Chardonnay and Champagne. Fabulous to have on hand or for gift giving to the wine enthusiast. A TALL, ELEGANT GLASS - The machine manufactured crystal glass series VITIS s satisfies the highest standards in modern glass technology. 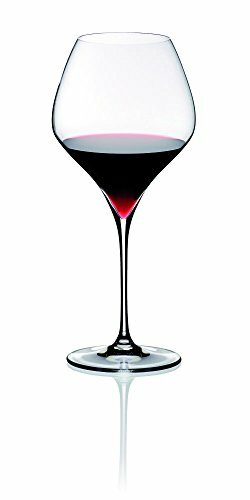 The bowl, which is perfectly adapted to the individual grape varieties and the stem pulled from the bowl to a pronounced height gives the glass a wonderful harmony of elegance, charm and functionality. Graceful design for a special wine-drinking experience: the machine-blown Pino Noir glass from the Vitis series - a wine experience for all your senses. These are good general purpose glasses. They provide for good visual acuity and have excellent glare protection. Very useful in Retinitis Pigmentosa, diabetic retinopathy, pre cataract and glaucoma. 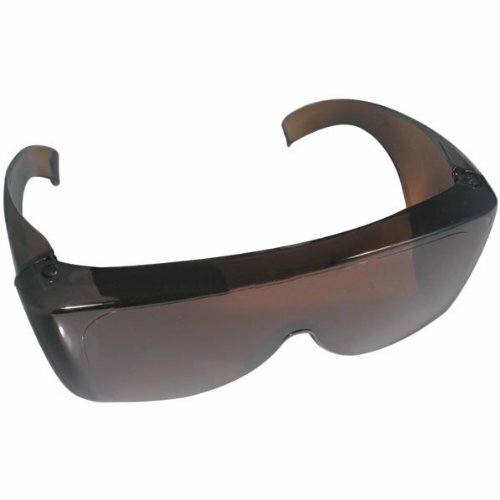 These glasses provide 10% light transmission and 100% UV, blue light and infrared transmission.